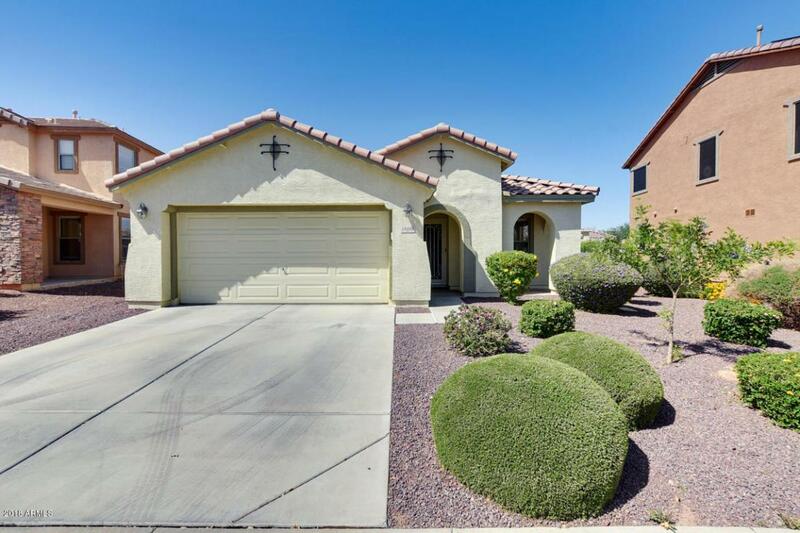 VERY Nice home in the quiet Surprise community of Desert Oasis. 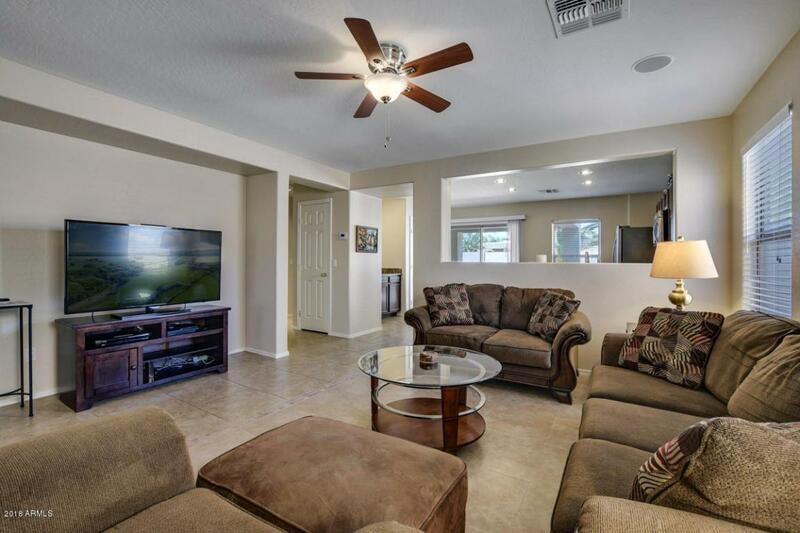 Exceptionally clean 3 bedroom, 2 bath home with Open Floor plan. Large Master Bedroom that is split from the other bedrooms for privacy. 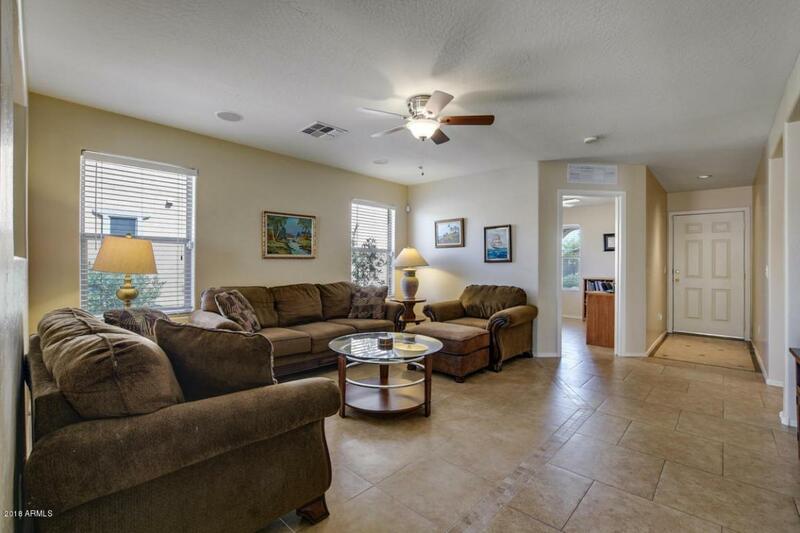 Tile floors throughout. Inside Laundry. 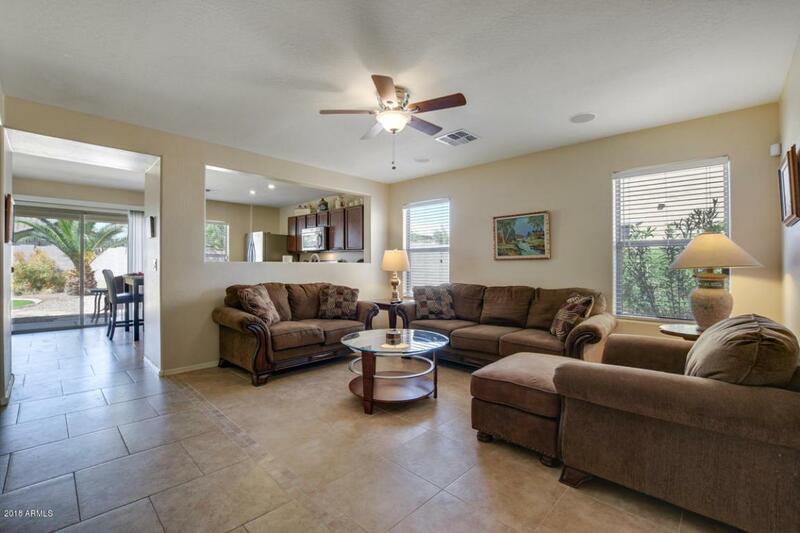 Kitchen has granite counter tops and the entire inside has been painted a welcoming neutral beige color. Beautifully landscaped front and back yard. A VERY attractive home. A MUST see! Cross Street 163rd Ave. And Grand Ave.